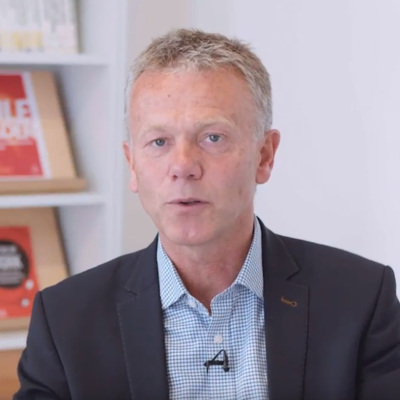 Dr Simon Hayward is the founder and CEO of Cirrus, a leading provider of leadership development and change programmes to large and ambitious organisations. He has a wealth of strategic leadership experience gained over 30 years in consulting. He is a dynamic thought leader, valued by many major clients, including BT, HSBC, Marks and Spencer, Standard Chartered Bank and Three as a trusted advisor and partner. Simon has been featured in the Financial Times, Management Today, Forbes, the Sunday Times, the Guardian, Fast Company, BBC Radio 4 and Sky News.